Its profit for the three months to December reached Rs 4567 crore ($646.5 million), compared with Rs 3043 crore a year earlier, the company said. 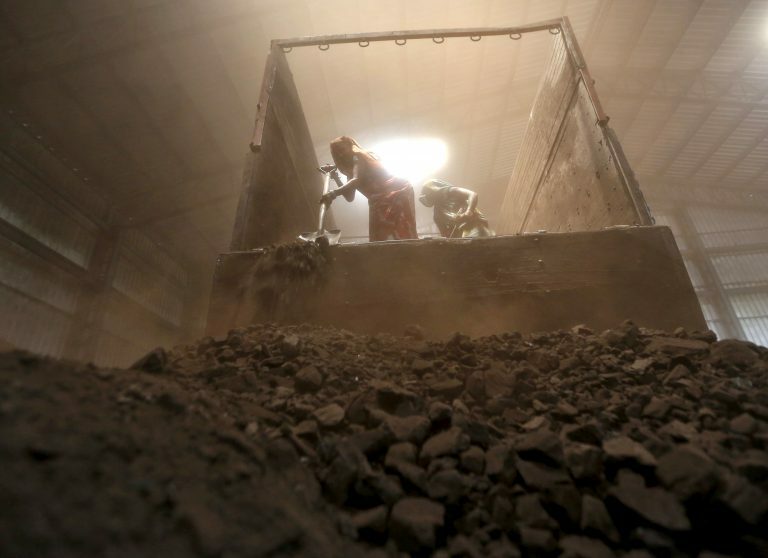 Coal India Ltd, the world's biggest coal miner, reported a 50.1 percent jump in third-quarter profit on Tuesday as it benefited from higher coal production. The figure beat analysts' average estimate of Rs 4069 crore in profit, according to Refinitiv Eikon data. Quarterly coal production rose 2.6 percent year-over-year to 155.97 million tonnes.